Technology offers ingenious tools for simplifying the process of work. By eliminating much of its technical aspects, individuals can focus more on producing quality output and finding ways to improve their work processes, in general. This is why it’s natural for any business to prioritize the integration of technology into their dynamics. But while integration comes natural, adaptation is usually harder, not to mention, costlier to do. Yet when done with caution and careful research, picking the right tools from a sea of promising products on the market will offer good returns for your business. 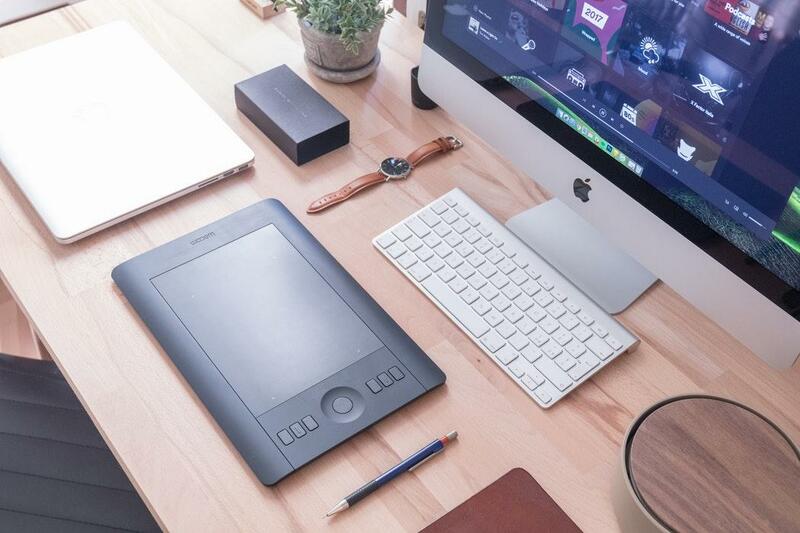 To help you save the time for research, this article has parsed thousands of productivity products available today and collated some of the most innovative office tools guaranteed to complement your team’s excellent productivity efforts. Do you work directly with multiple clients and need an excellent software that can help you organize client profiles and transactions simultaneously? A good customer-relationship management tool is exactly what you need. The best CRM tools are adaptable, which means they can be integrated with multiple third-party platforms. Not only can you use CRM to analyze customer information, but you can also use it too associate connected data, categorize customers according to their expectations, create sales funnels, run loyalty campaigns, as well as identify buyers who are high-value. Harvard Health has established four surprising risks of bad posture: constipation, heartburn, slow digestion, and stress incontinence. But this is just one set of data. There are plenty of studies that point to the long-term negative effects of slouching. The Lumo Lift Posture Coach is a device that helps you mitigate these potential problems even at work. A simple device that you can just clip under your shirt, it notifies you when you slouch by vibrating, so you can correct your posture as necessary. A collaboration tool bridges the networks that make up your company process. Here, files are shared and accessed, assignments are designated, and updates are made on the fly. Multiple users see changes as they are made, eliminating the constant need to communicate and delegate. It helps identify problems at an early stage, trace project history, and ensures that everyone is engaged. If you’re shopping for the best collab tool, this list is a great place to start. It’s hard to focus on what you’re doing when somebody is dominating the airwaves in the background. Tune out, and get in the zone at the same time. A pair of good-quality noise-canceling headphones will help you get there so you can focus on being productive. These awesome beasts are excellent at playing music that is otherwise not very office-friendly. But most importantly, they will help your employees find their own place of peace and quiet while focusing on tasks at hand. Communication is simply the most important component of a successful business, especially if you’re handling remote teams. In which case, it’s always a good decision to invest in top-quality teleconferencing equipment. The TelePresence SX20 Quick Set, for instance, turns your everyday flat screen into a full-on teleconferencing system, providing clear and crisp corporate communications without the typical errors of common videoconferencing software. Always opt for a reliable teleconferencing tool that can safely bridge the barriers between distance and still provide an awesome communication channel where everyone feels engaged. Who doesn’t love working with an amazing monitor? Although this may not be applicable to every office setup, design teams will always appreciate going to work on power stations. The fruits of hard labor, especially in design work like 3-D renderings and animations, are best experienced when rendered in sharp 4K display that is adjustable for greater flexibility. Furthermore, bright and ultra HD can also be used for other office applications like presentations, data modeling, and even teleconferencing. Looking for a fidget toy that is actually useful? Introducing Fidgi Pen 2.0. This ingenious office tool is embedded with seven unique features that help you stay calm, less bored, and focused at work. It’s a writing pen with replaceable ink cartridges, a clip that you can flip, a spin disk at the top of its cap, a rollable metal ball in the pen body, a smooth dip, a flick switch, and a textured grip. A good equipment investment offers thousands of dollars in returns when done right but may also be a huge waste of resources without proper research. So before you invest in tech, have a clear study of how the new tools will assimilate into your current system, opt for automation features with integration, and make sure it achieves what it needs to do, which is to aid your employees so they can do what they do best. What Is REST API Documentation?